​Looking for a partner for a commercial or residential fabric printing project? 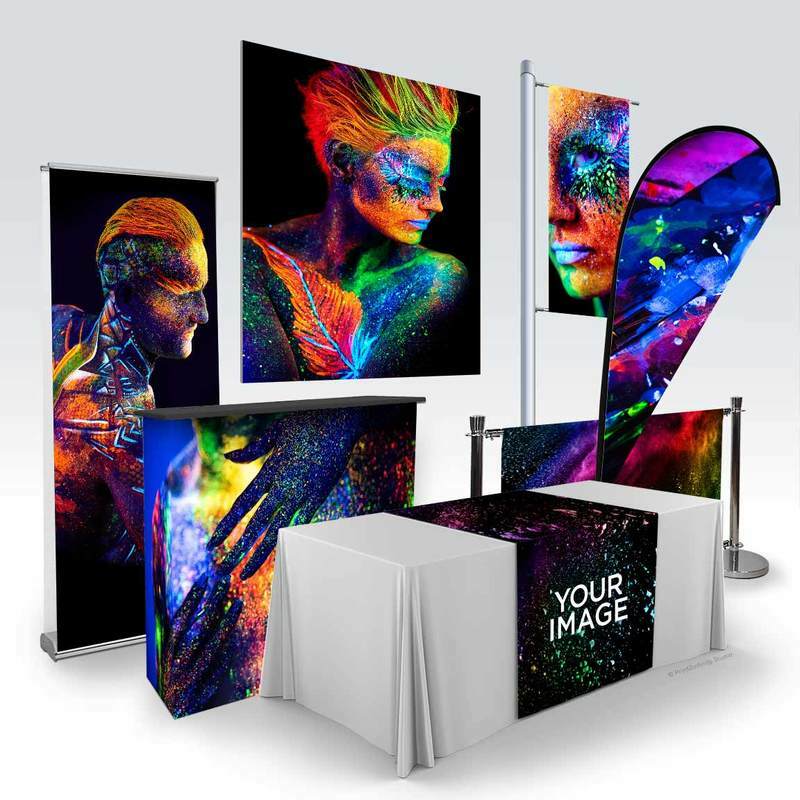 Experts in the premium-quality, wide-format printing technique known as sublimation, we’re the print professionals you need. 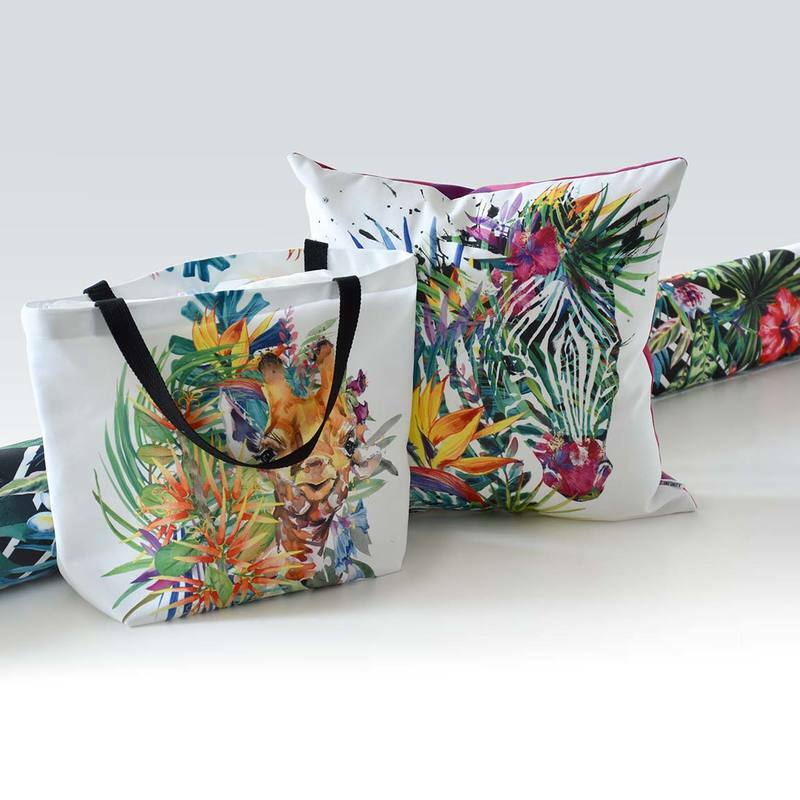 We can reproduce your visuals on a range of fabrics and substrates. Every one of our products can be tailored to your needs. Need advice to get your project up and running? Get in touch with us today. 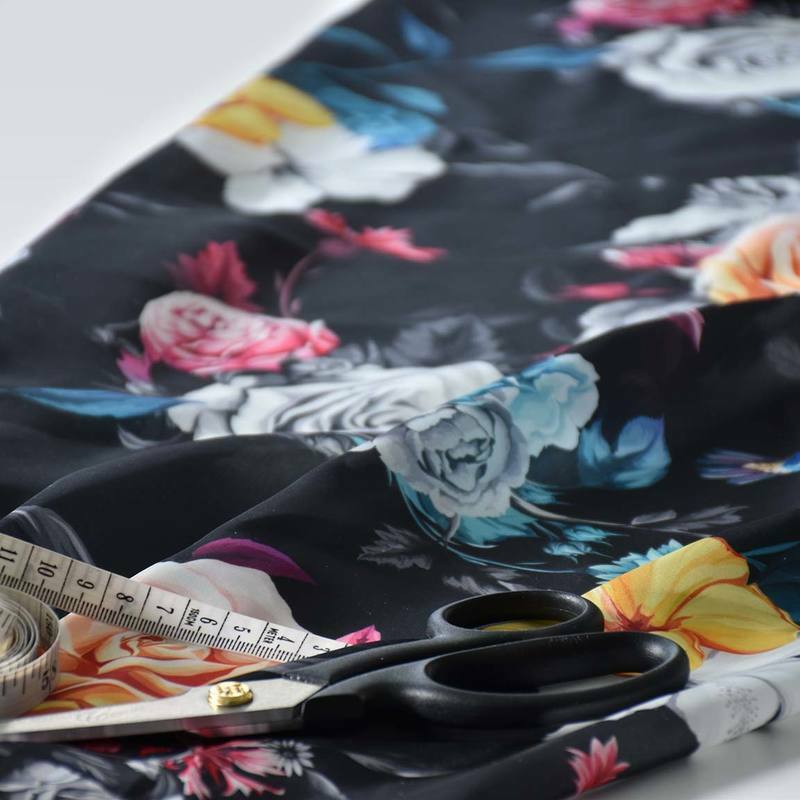 Bring your project alive by exploring the endless possibilities of our print-by-the-metre service! Get all the details here. ​We love creating too! We’ve created complete lines of cushions, fabrics and blankets for the home. 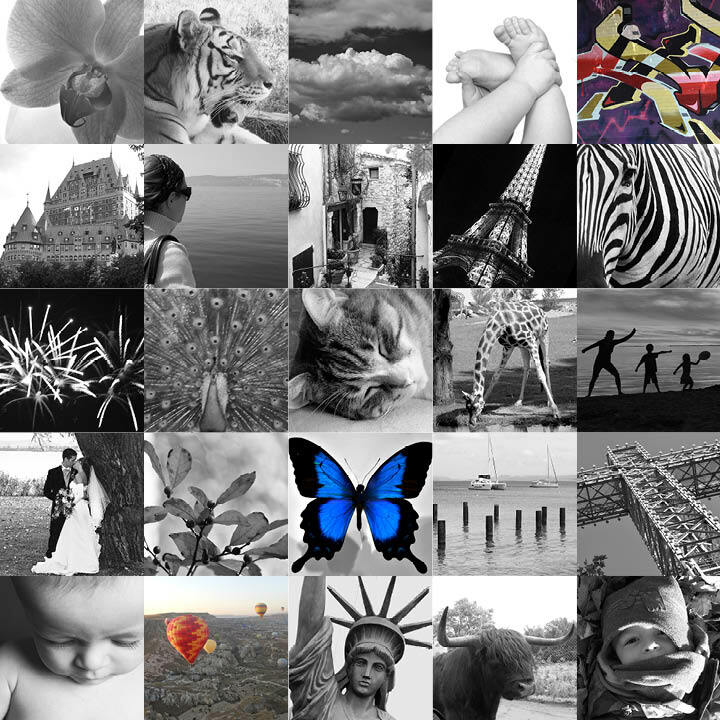 Browse the Print2Infinity collections in our online store. ​​We offer a wide range of printed products to help you create the perfect decor. Every product can be customized to meet your tastes and needs. Whether for your bedroom, living room, kitchen, exterior or your business, we’ve got what you need.